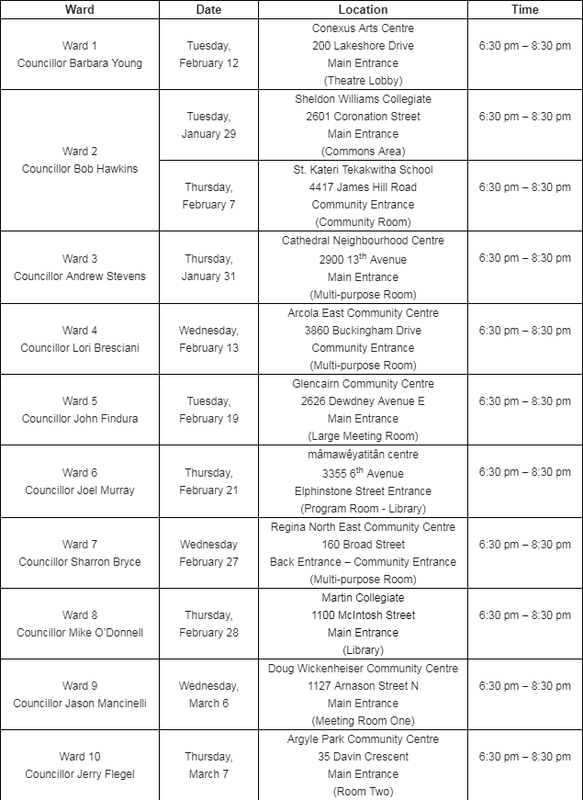 Regina residents are invited to attend upcoming Zoning 101 sessions where they will be able to review and provide feedback on a new proposed Zoning Bylaw for the City of Regina. These come and go sessions are open to everyone. A formal presentation at each session will begin at 7:00 p.m.